"Comprehensive in its scope and scale, rigorously argued and richly illustrated with wide-ranging examples, this clearly written and user-friendly book from a veteran commentator on international communication will be valuable for students and scholars. Strongly recommended." This book guides students through the complex terrain of global communication, helping you become a critically informed participant in the ever-changing communication landscape. 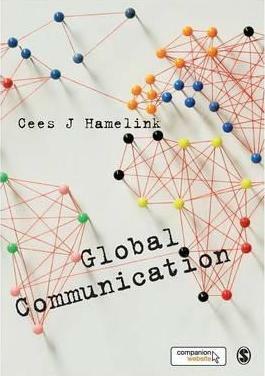 It is essential reading for students of communication and media studies.